Mr. Abbott joined Cerberus in 2008. 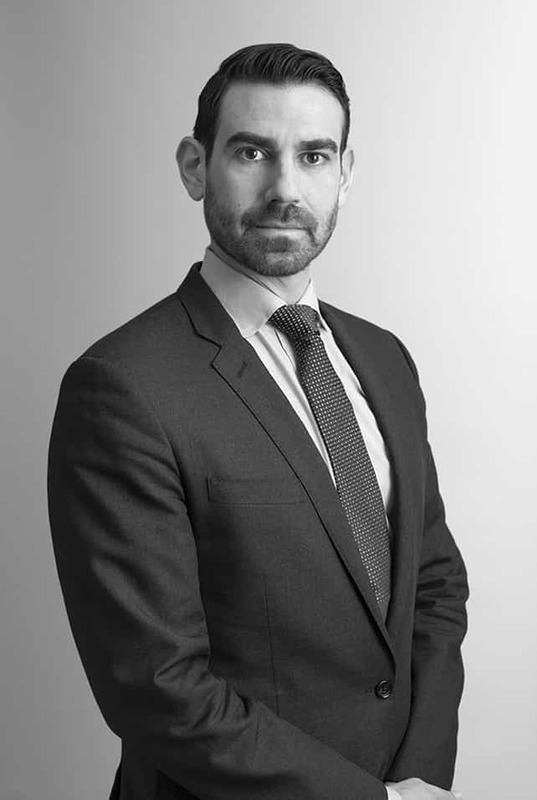 Prior to joining Cerberus, Mr. Abbott served as an Associate Director at Bear, Stearns & Co. where he was responsible for developing and executing marketing strategies for a wide range of complex structured investments, including ABS, CDO, CMBS and RMBS. At Bear, Stearns & Co., Mr. Abbott served as a Vice President in Financial Analytics & Structured Transactions (F.A.S.T) where he structured and reverse engineered complex CDO transactions, secured by a wide range of debt products, including high yield bonds, senior secured leverage loans, trust preferred bank loans, RMBS as well as other esoteric receivables. Mr. Abbott is a graduate of Tulane University.